A one-stop solution to your Hello Kitty party needs. Now you can sit back and just enjoy the party. 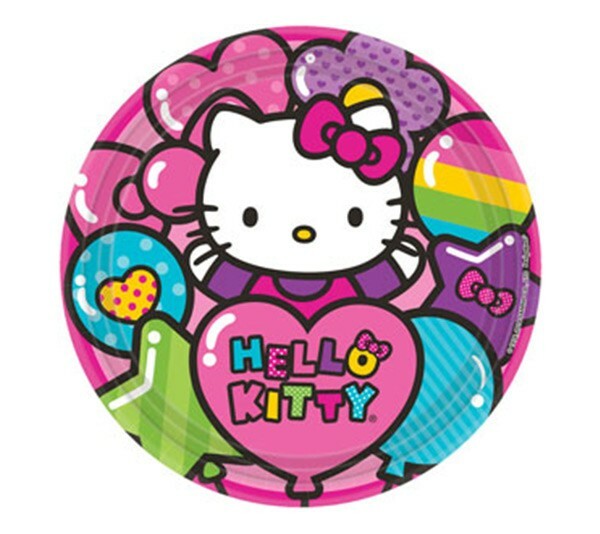 We have curated this Hello Kitty birthday party pack for 16 guests.